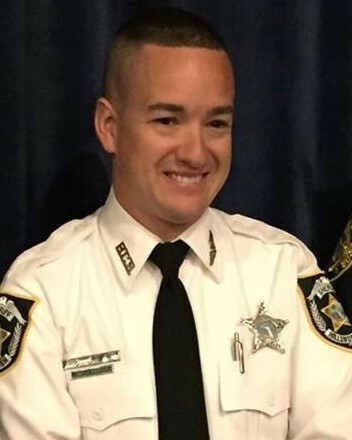 Deputy Sheriff John Robert Kotfila, Jr.
Deputy Sheriff John Kotfila was killed in a head-on collision with a vehicle that was driving the wrong direction on the Selmon Expressway, at the Brandon Express exit near I-75, at approximately 3:00 am. He was returning to the station after investigating an unrelated traffic accident when a drunk driver entered the expressway heading west in the eastbound lanes, causing a head-on collision. The drunk driver died at the scene. 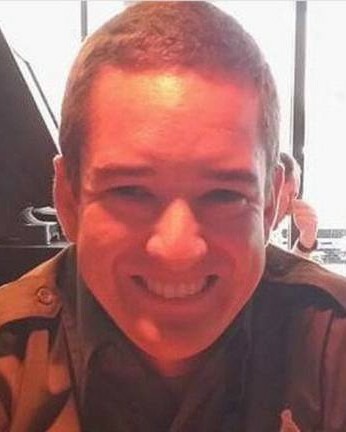 Deputy Kotfila was transported to Tampa General Hospital where he later died. 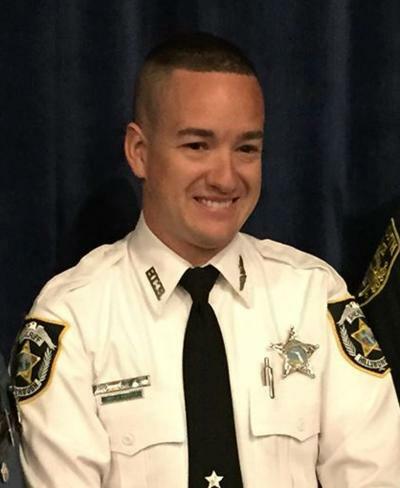 Deputy Kotfila had served with the Hillsborough County Sheriff's Office for six years. He is survived by his parents, sister, and two brothers. 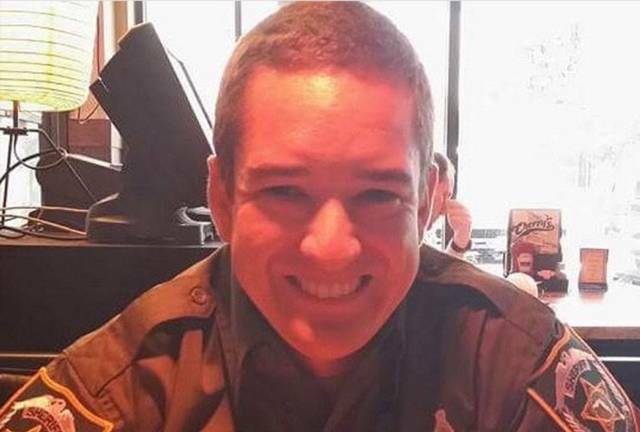 His father, one brother, and both of his grandfathers served in law enforcement in Massachusetts. Rest in peace ny brother. Your memory is always alive in the hearts of all your loved ones. Blessings and strength to your loving family and members of your department.